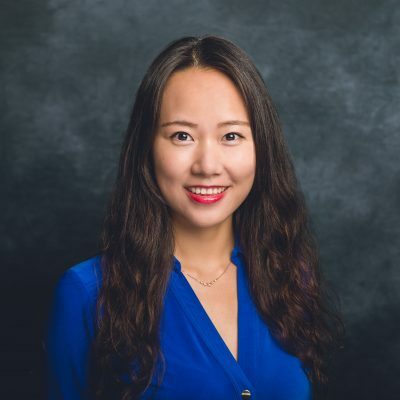 Angela Chen is an associate in the Retail Division at Henry S. Miller Brokerage. She specializes in buyer representation, working with international investors on land, office and retail acquisitions. Thus far, her clients have been from China, India, Japan and Bangladesh. Angela is a Certified International Property Consultant designated by the Dubai Land Department. She is able to promote Dubai real estate in the United States, as well as represent developers in Dubai looking to do business in America. She is also a Committee Chair of the Asian Real Estate Association of America DFW Chapter (AREAA DFW), which empowers the Asian American and Pacific Islander (AAPI) communities’ property owners. Prior to joining Henry S. Miller, Angela worked in finance and real estate investment, where she developed relationships with international partners, structured a real estate investment fund, and participated in marketing strategy. Angela studied finance at the University of Macau and earned an M.B.A. in finance and real estate at the University of Texas at Dallas. She is fluent in English and Chinese.